Vista Group International (NZX & ASX: VGL) company Vista Entertainment Solutions (‘Vista Cinema’) and Vivendi’s CanalOlympia have signed an agreement to roll-out Vista Cinema’s Veezi across all their cinema venues. 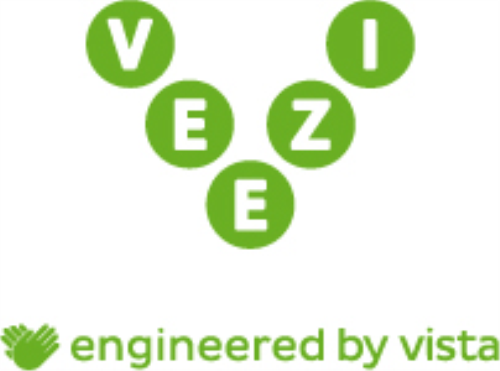 Veezi, already utilised by cinemas in 27 countries, is Vista Cinema’s SaaS cinema management solution for Independent cinemas. Currently operating 9 venues across 7 countries, CanalOlympia is the leading network of cinema and live performance venues in Africa. Several additional sites are set to open in the months to come, extending the breadth of the CanalOlympia footprint. The CanalOlympia operation showcases the diversity of African culture and has helped bring cinemas back to countries currently short on entertainment choices and cultural infrastructure. The venues include the latest projection and sound technologies. They produce their own electricity via installed solar panels – an example of the CanalOlympia approach to growing its offer in sometimes challenging areas. To help them manage their circuit venues spanning different markets, CanalOlympia required a management solution that their local staff could easily use but one that would also leverage the synergies of their sites operations and enable central reporting. “The CanalOlympia operation is a fantastic project for Veezi to be part of. Clients that push the innovation front as CanalOlympia clearly does, provides us with equal opportunity to innovate and push Veezi functionality to new heights. We’re delighted to further extend our part in supporting Africa’s cinema industry by partnering with this very special company,” said Mischa Kay, Managing Director, Vista Cinema, for EMEA. CanalOlympia have also partnered with Orange to promote the Cineday two-for-one SMS voucher program and Orange Money, their mobile payment solution, both of which will benefit from a Veezi integration. Later this year, CanalOlympia will integrate Orange Money payments with Veezi’s internet ticketing solution, to allow customers to purchase tickets from the CanalOlympia website. The CanalOlympia/Veezi roll-out will commence in October 2018 and conclude in February 2019 when the Circuit’s new sites are commissioned.